The comprehensive accounting and invoicing software for small business owners and accountants. Smarty Deadlines automatically reminds you about all the tasks and upcoming statutory deadlines of your clients. 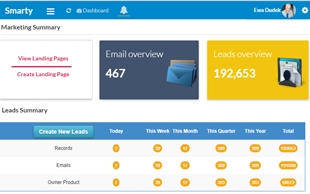 Modern customer relationship platform for start-ups and business owners to manage their sales and marketing. Create promotional emails and automated campaigns. Perfect for busy entrepreneurs and start-ups. Smarty is a software company based in London, founded in 2013 and officialy launched in 2016. 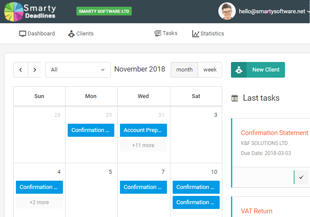 The intelligent software designed with entrepreneurs in mind, Smarty combines interface invoicing, email marketing automation and web design with data reporting, CRM, appointment setting and much more. By combining everything into one piece of online software, businesses are able to save money on using multi-software, as well as training new employees on different systems. Software helps business owners with leads generation, sending email campaigns, sales opportunities, chasing payments and tasks management. 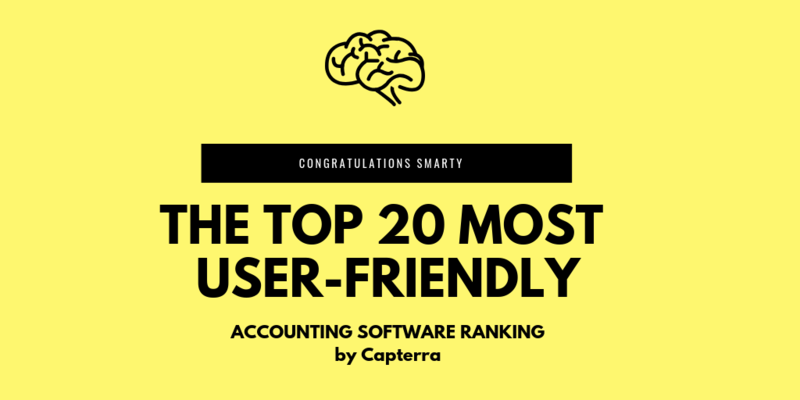 Smarty Software’s Accounting system was chosen by Gartner’s Capterra as one of the top 20 most affordable and user-friendly accounting software for the small business. 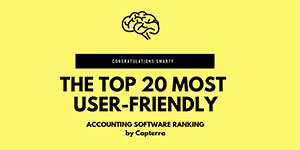 Smarty Software made number 11 on the list and was shortlisted along the world players such as Sage Accounting Cloud, Xero and Quickbooks. Smarty Accounting is like having your own in-house finance team (but without the cardigans). The system can monitor your bank account and remind clients about overdue payments, minimizing the amount of accounting work you do. As well as taking care of your pesky paperwork, Smarty Accounting lets you export detailed financial reports with a few clicks of your mouse. 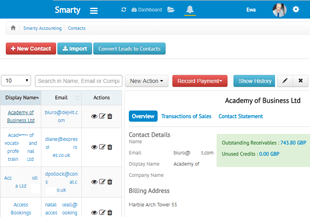 Smarty’s CRM system is designed to help make managing and organising all your clients easier. CRM, or customer relationship management, may sound intimidating, however it is rather simple. All CRM entails is establishing and maintaining relationships with all your customers (still sounds daunting? That’s ok, it will get easier). Email and promotional campaigns are arguably the most important tools that businesses use to stay in contact and communicate with their current and potential customers. While your business does not want to come across as spam-y towards customers, it is important to keep up communications. 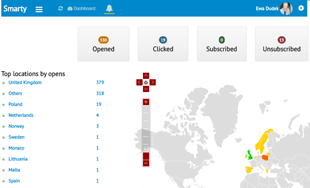 Try Smarty email to communicate regularly with your clients or set-up automated emails to save time. Smarty Deadlines was designed in collaboration with accountancy firm to make sure we understand the needs and struggles of accountants and bookkeepers. You can now easily track the key client deadlines such as VAT, Corporation Tax, Payroll, PAYE payments, Annual Returns, CIS Return, etc. Smarty software is excellent looking, has great analytics, is very reasonable, is easy to set up and manage. We have been using Smarty for several months now and we were impressed. I've had a good experience with Smarty over the past 6 months. They continue to improve and grow their services and it has been flexible enough as a platform for our organizational needs. 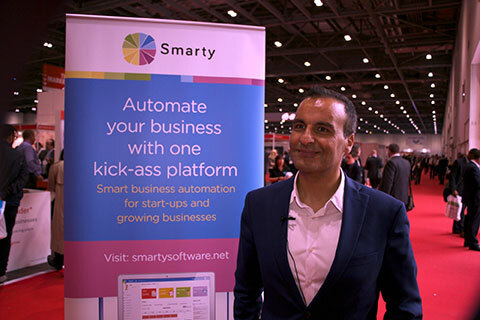 Smarty Software, the provider of the small business automation software, is nominated third year in a raw for the prestigious Networking Computing awards. This year we have been nominated as the New Software Product of the Year 2019.